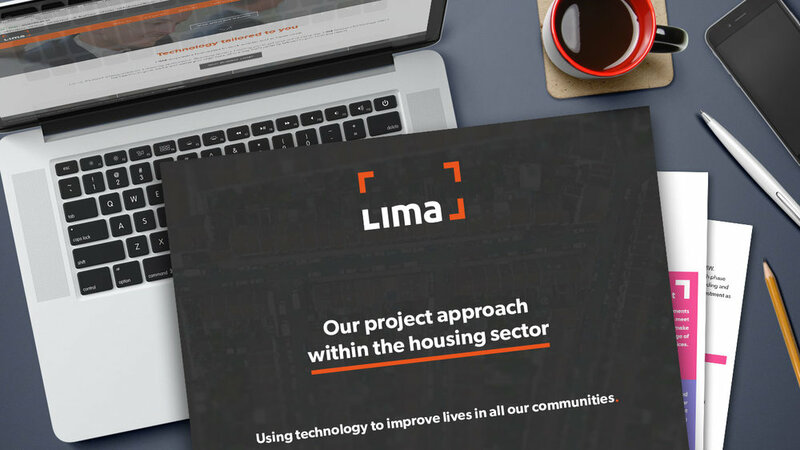 At LIMA, we’re all about the outcomes generated by the technology solutions we provide. It’s not about technology for the sake of it, but what our customers achieve through it. Our social housing customers use technology to improve their tenants’ lives – and that matters to us. Digital transformation doesn’t have to be daunting. 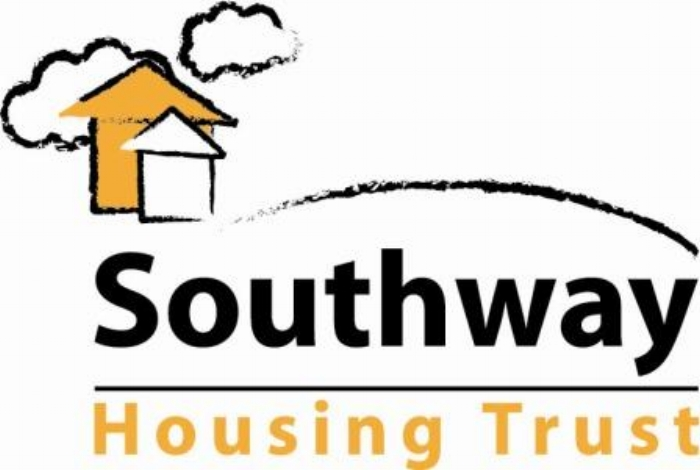 To prove it we’ve put together a comprehensive guide that details our approach to IT projects in the housing sector, complete with details on how we helped Southway Housing Trust transform their organisation by implementing the right technology. Download our Housing Organisation Engagement guide today. Reducing contact centre requirements - leading to consolidation of 7 offices to 2. 43% of service desk calls resolved - on first contact. Customer satisfaction rating increasing from 34% to 92% - in the last four years. Significant improvement in up-time KPIs - supporting the objective of 99%.